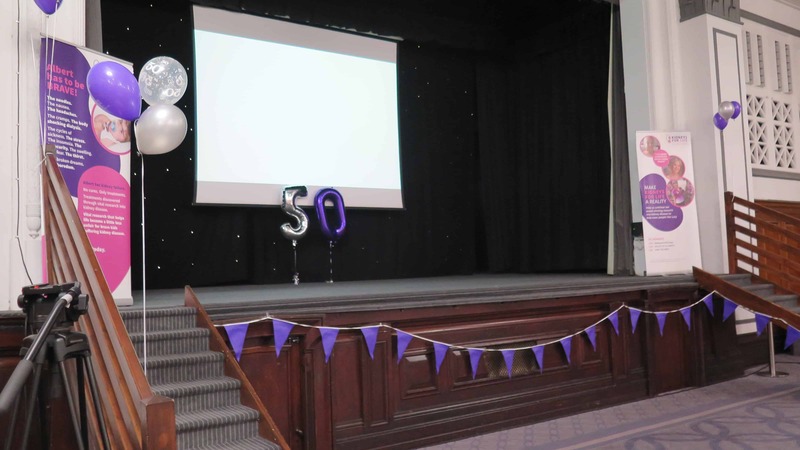 What a beautiful day. 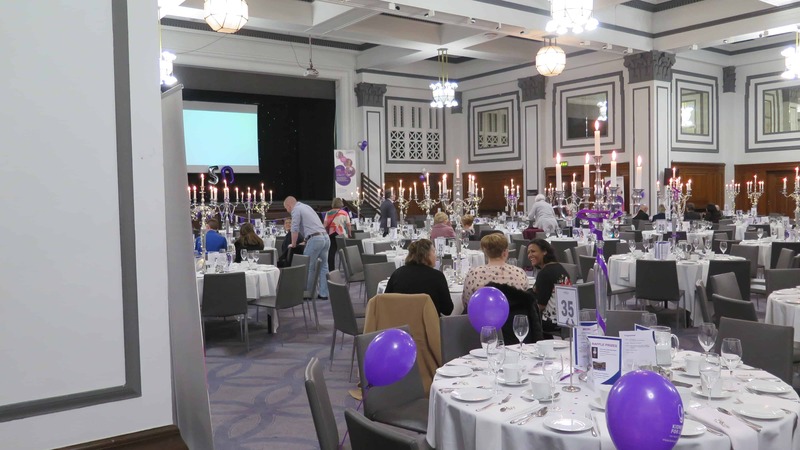 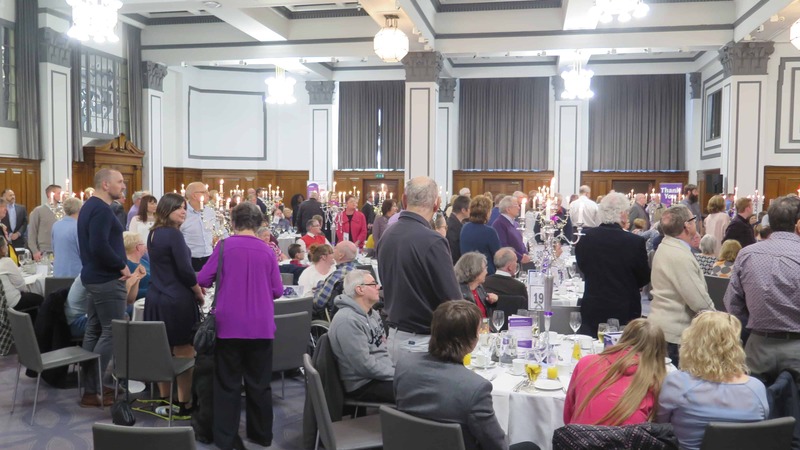 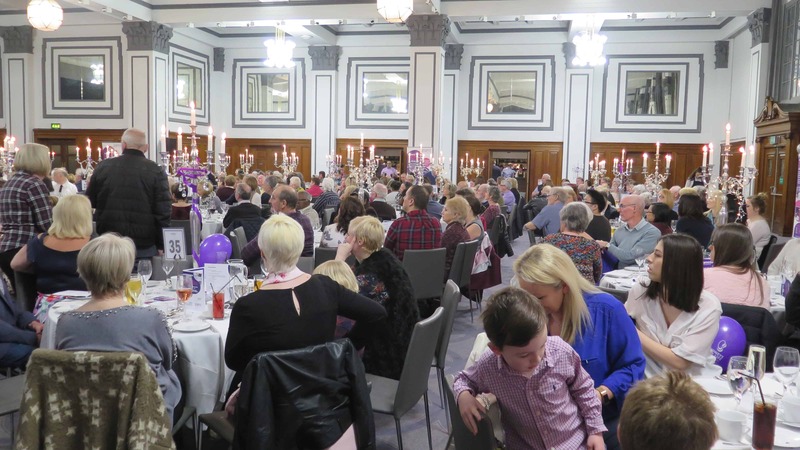 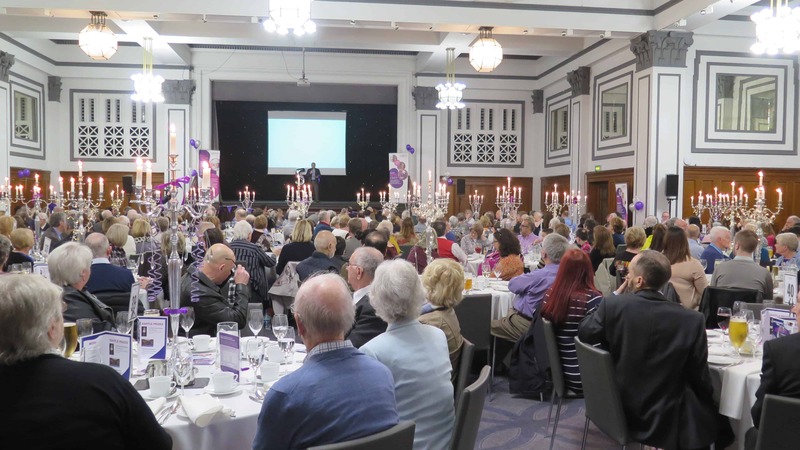 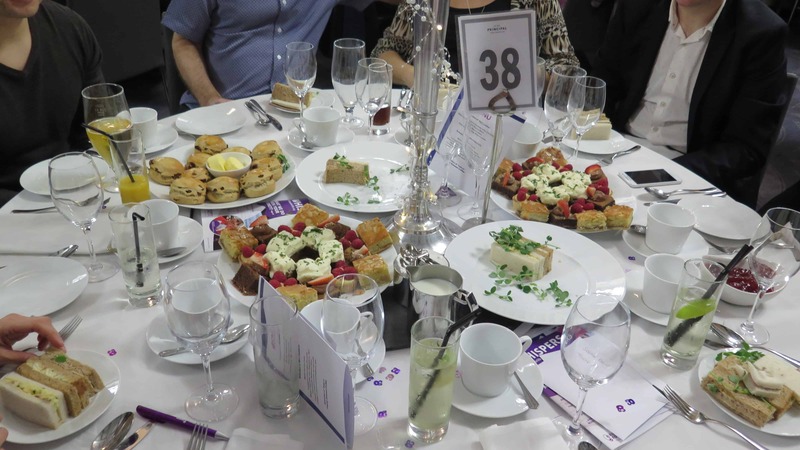 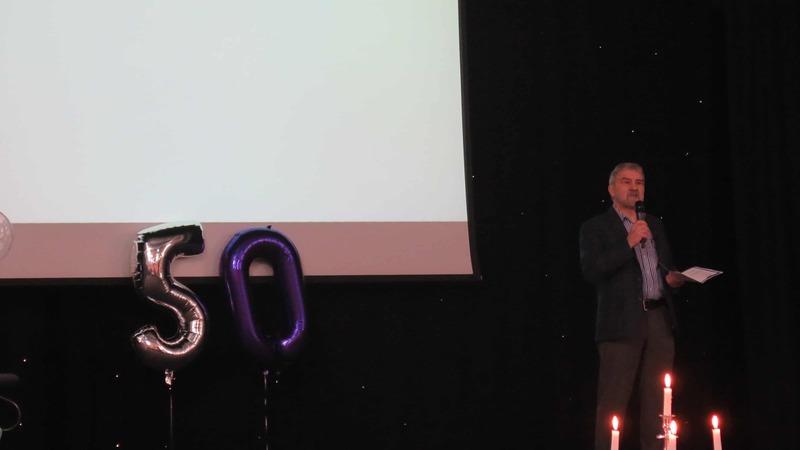 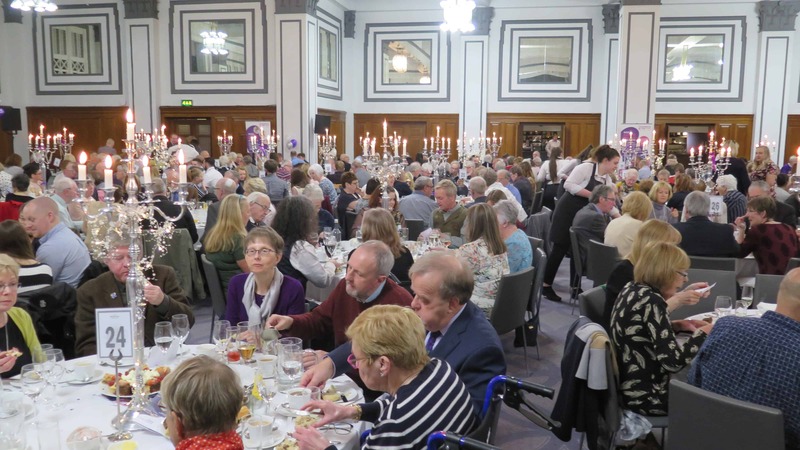 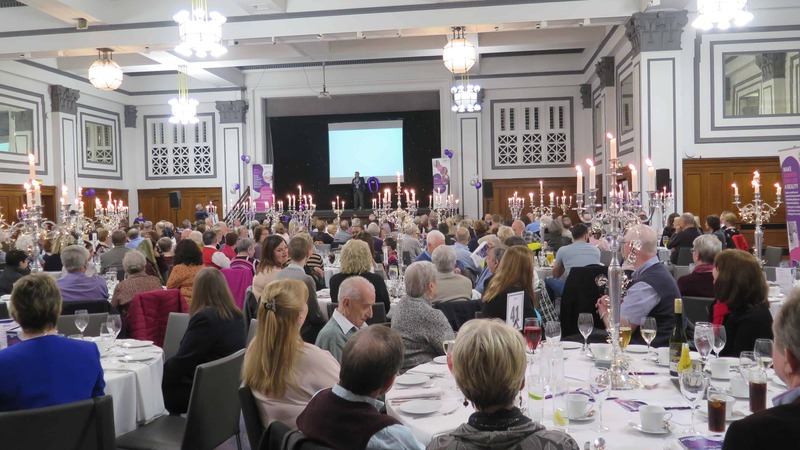 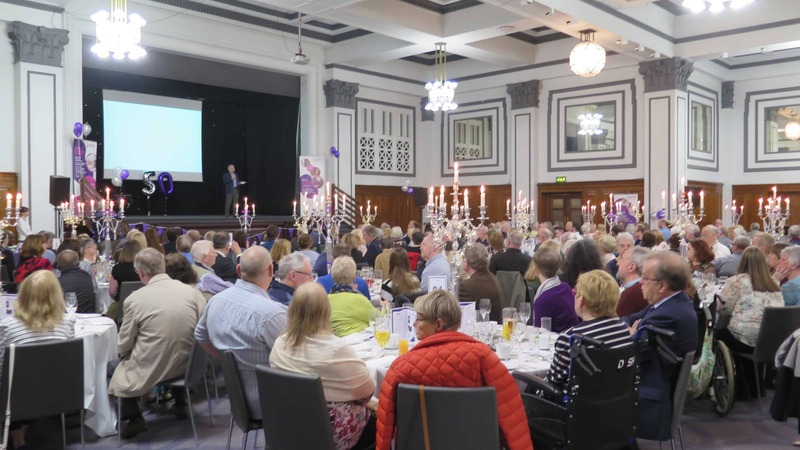 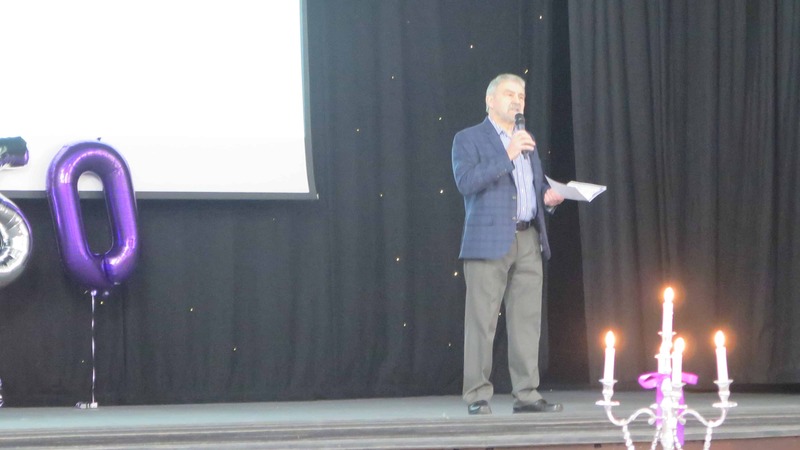 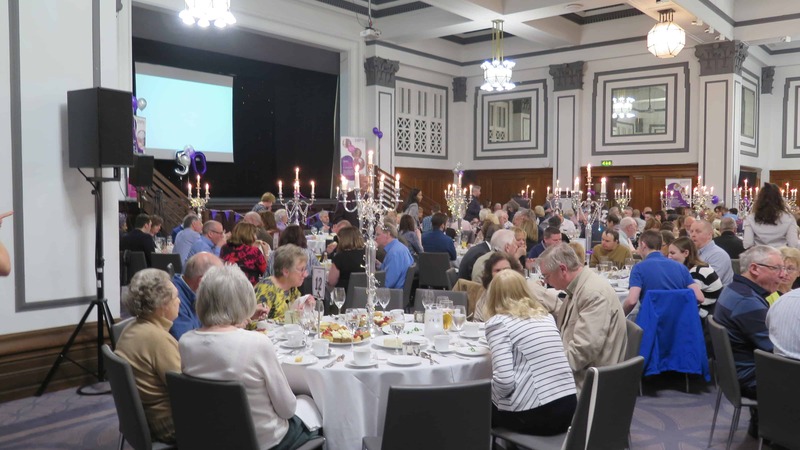 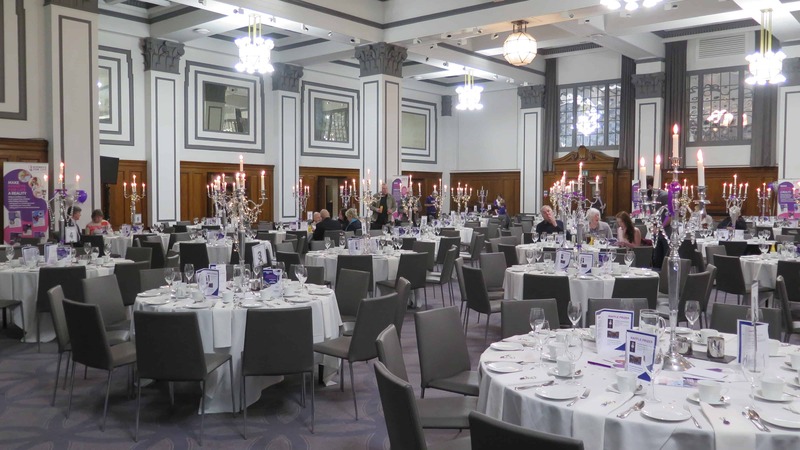 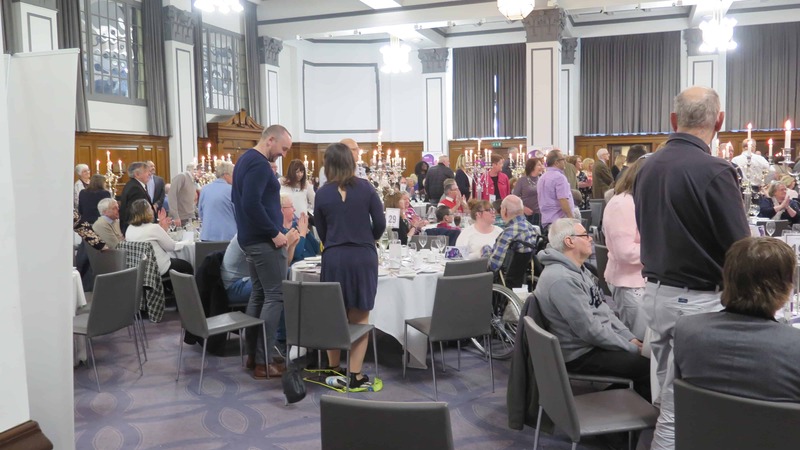 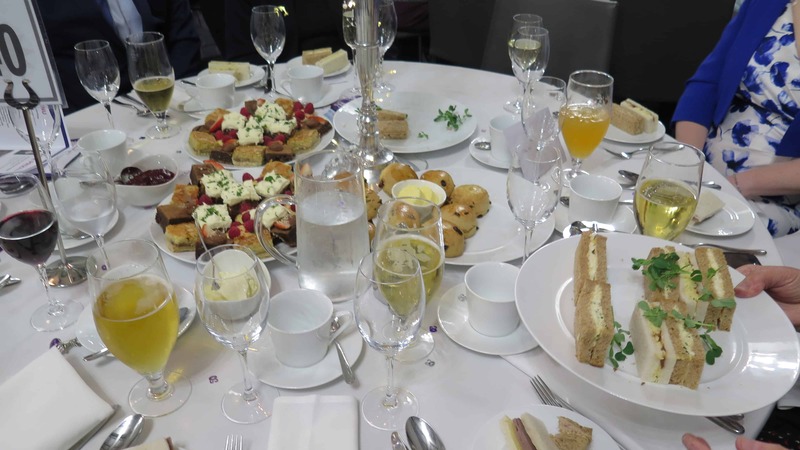 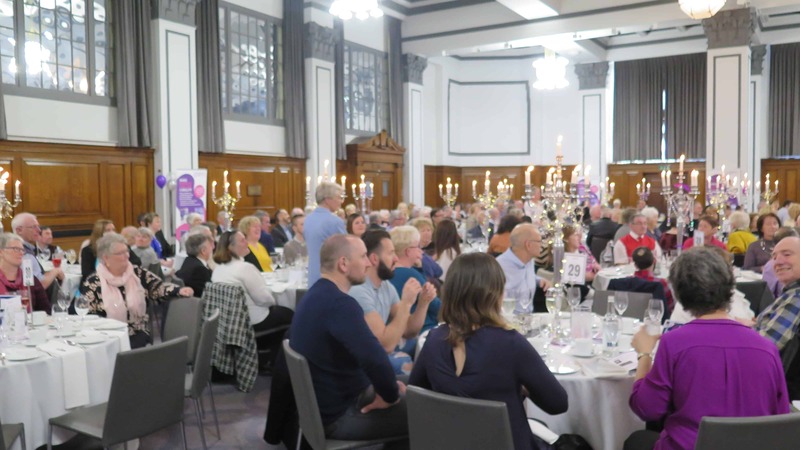 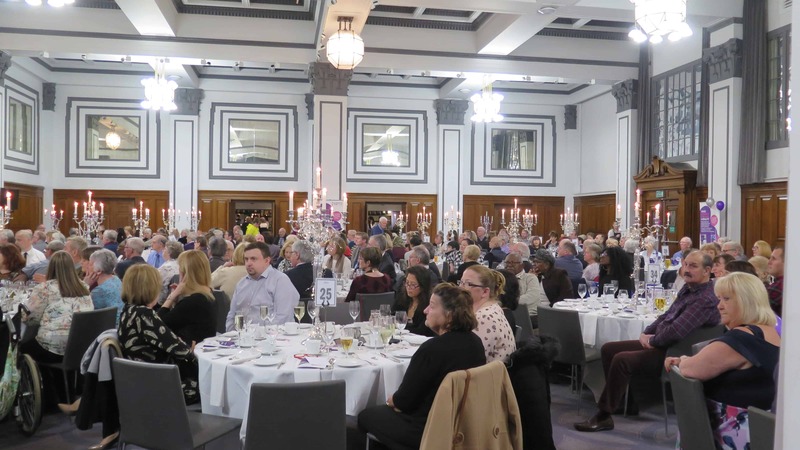 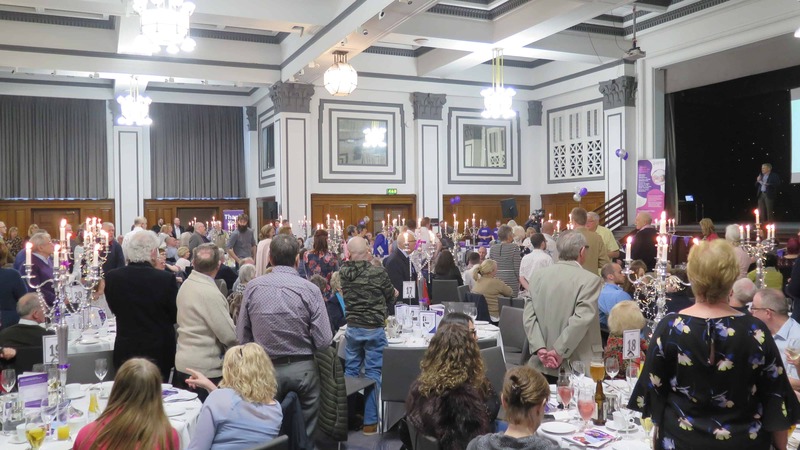 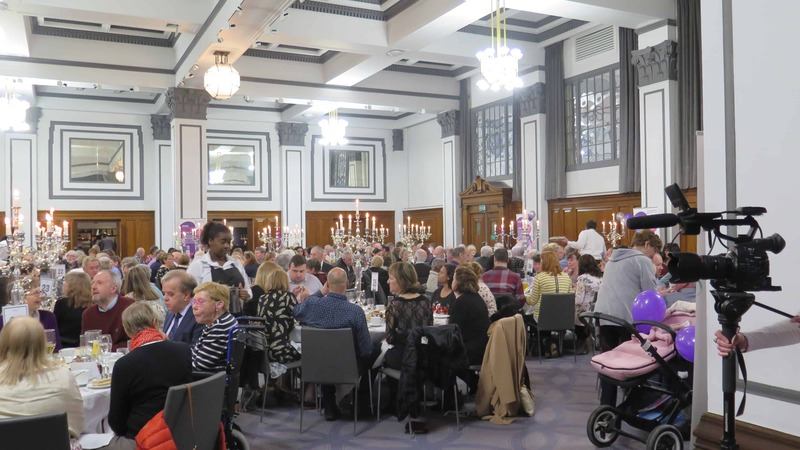 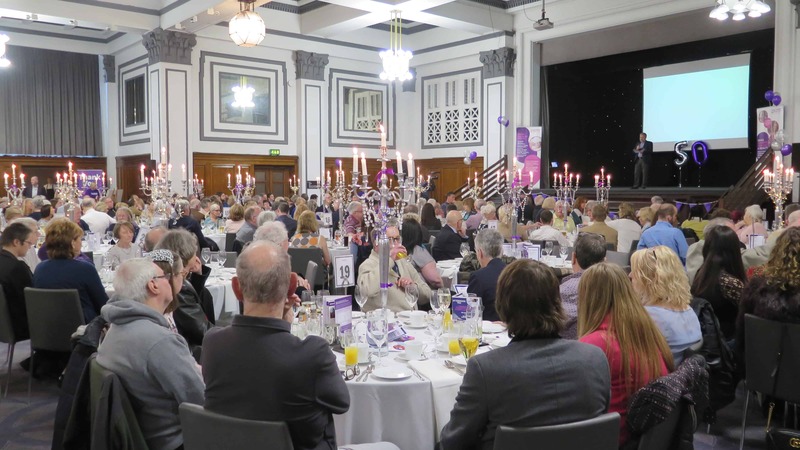 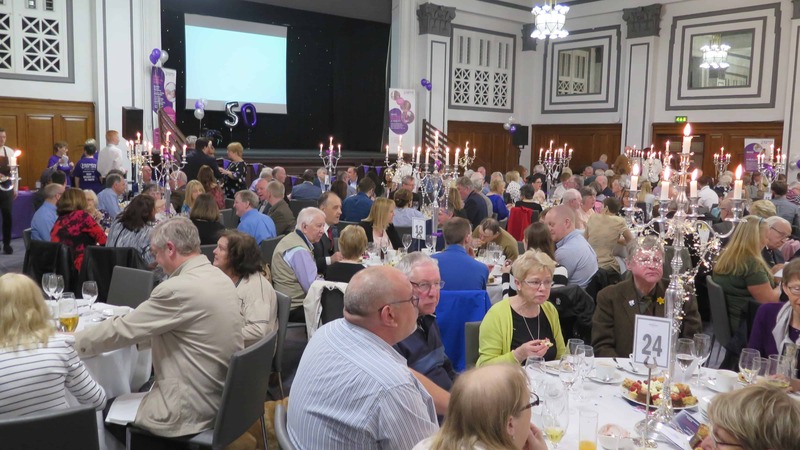 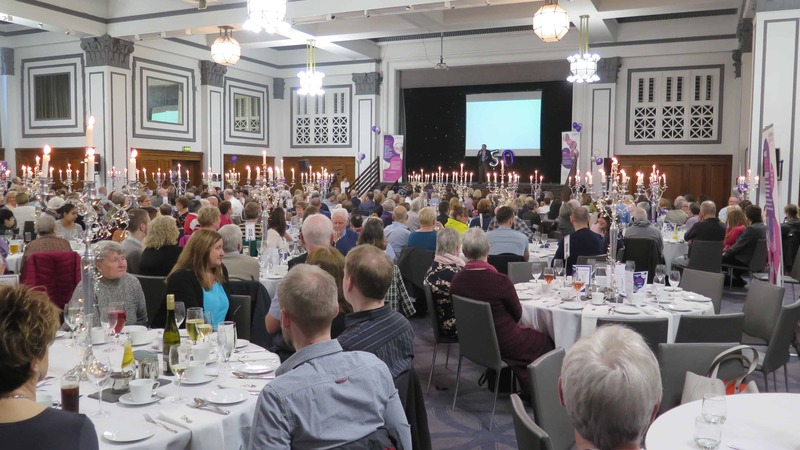 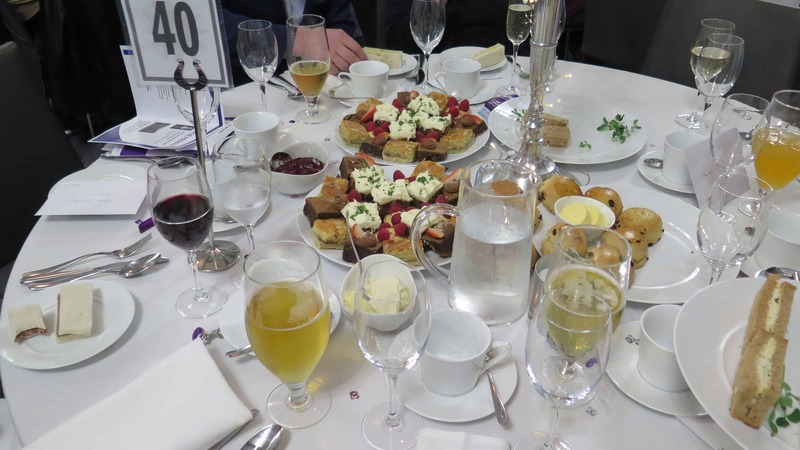 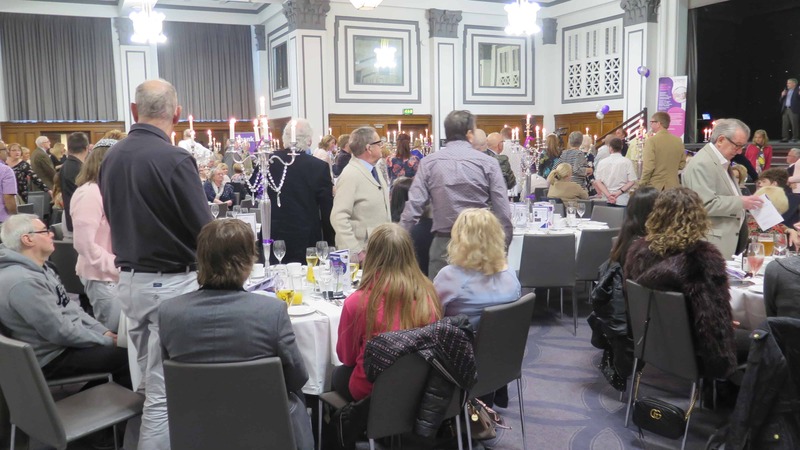 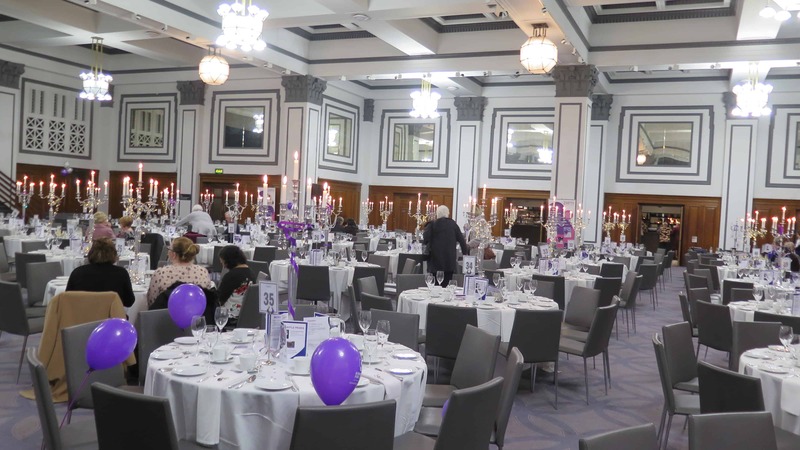 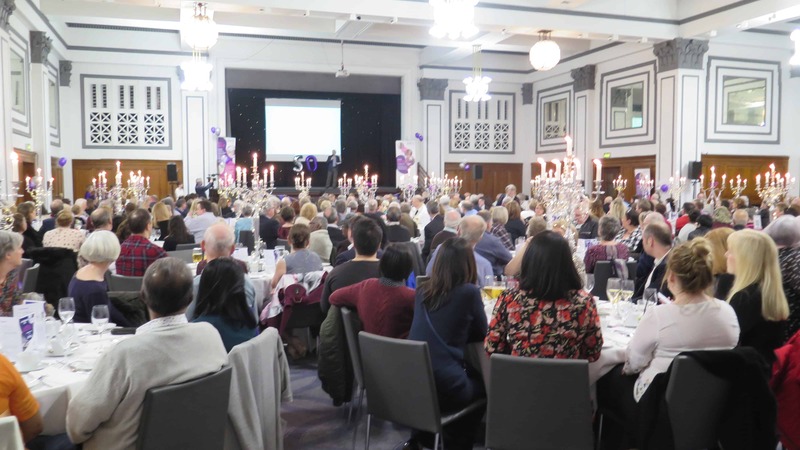 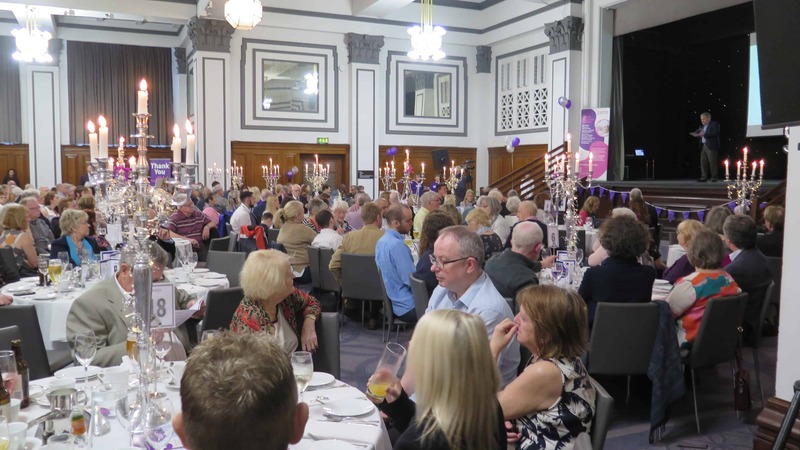 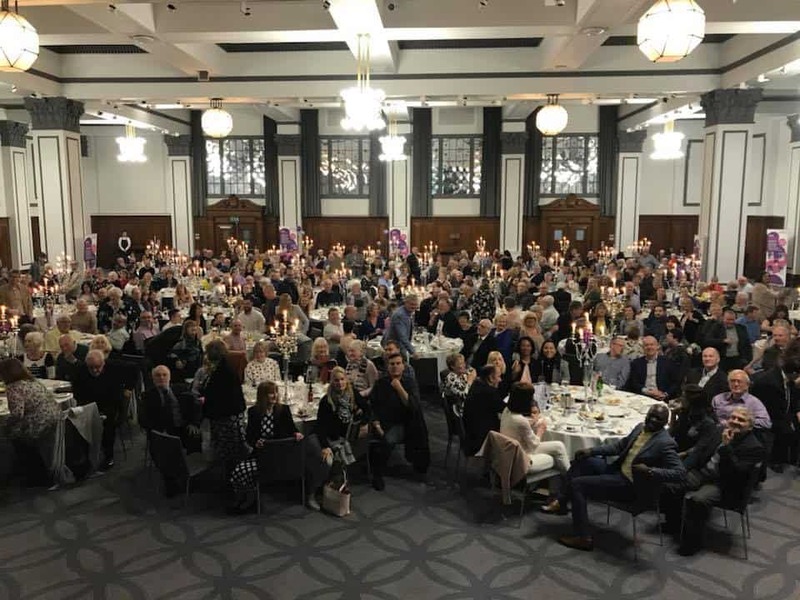 Over 400 celebrating 50 years of Transplantation in Manchester with us. 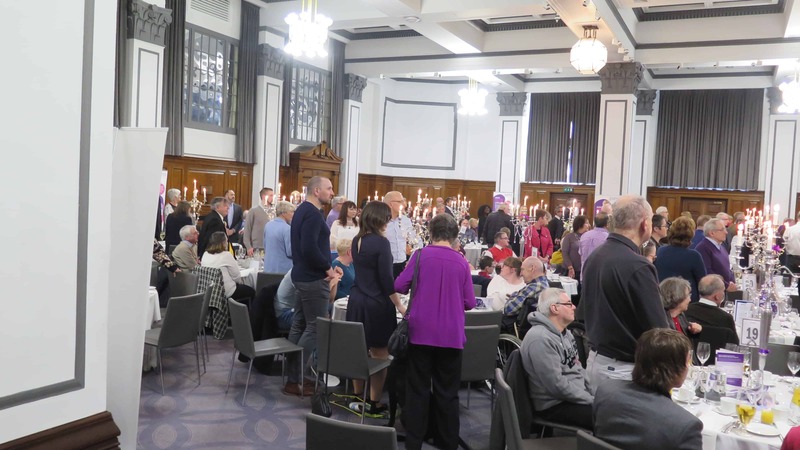 Proud to be a part of this history and family of Manchester Transplants. 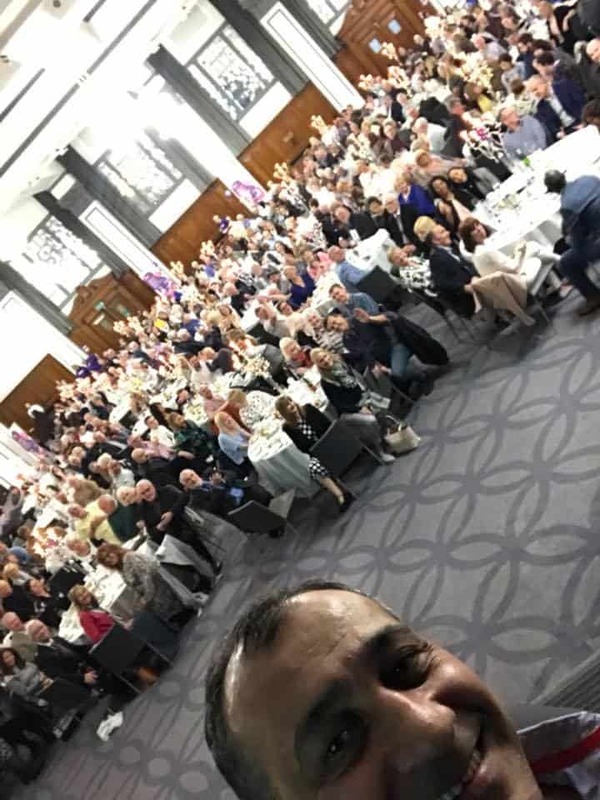 Cheers to the Future.